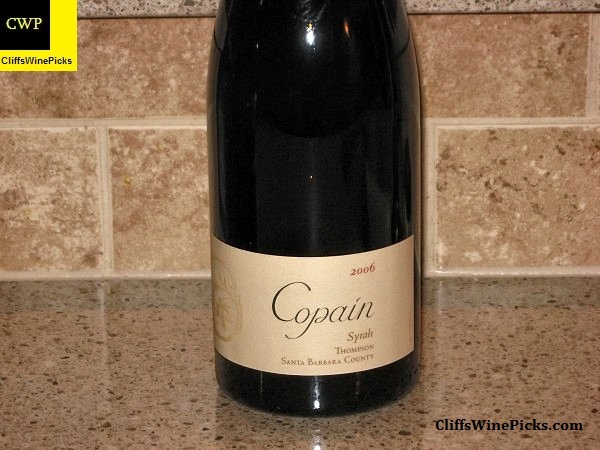 It would be hard for me to pick a favorite vineyard source for Copain Syrahs, but Thompson would be in my top three. This has 14.7% alcohol by volume and the bottle is sealed with a natural cork. 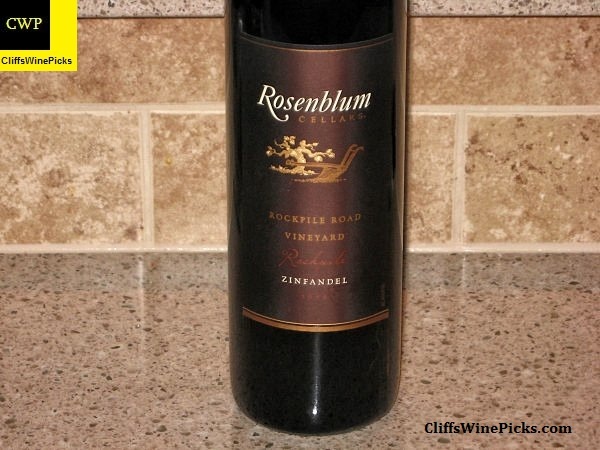 Like a lot of people, Rosenblum was my favorite Zinfandel producer for several years. After the sale of the winery, the wines have suffered. I don’t know if this was due to loss of the main people in the operation, bad luck, or more likely the desire of the purchases to cash in on the name quickly and recoup the cost of their investment. I’ve really enjoyed wines produced from the Rockpile area for a few years and actively hunted them down. The local wine store brought this wine in and offered it at a great price via their weekly e-mail offers. I grabbed a case. Unfortunately, the wine has been a disappointment the few times I’ve tried it. One last chance to see if another years in the cellar has helped. Riesling is our favorite white wine, by a wide margin. When the local wine store brought this one in and had it on the shelf for a touch over $11, I had to grab a few bottles. 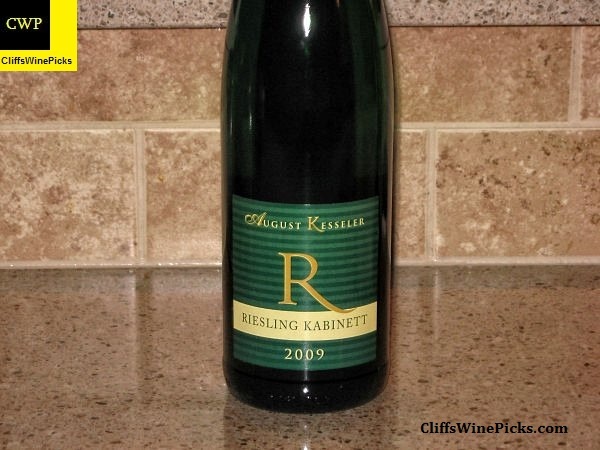 This is a Kabinett from the Rheingau region in Germany. This has 10.5% alcohol and the bottle is sealed with a twist off cap. 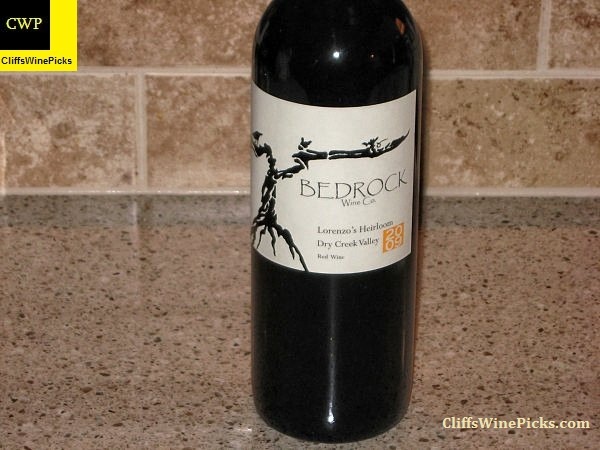 Bedrock is becoming best known for their “field blends” from some of the oldest vineyards in California. 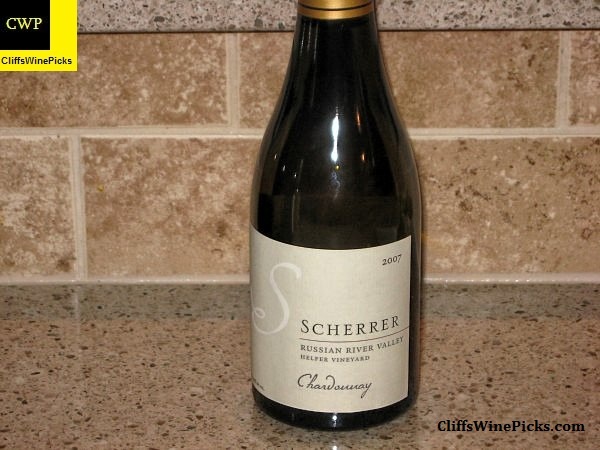 This wine is a blend of 50% Zinfandel 25% Carignane, 20% Petite Sirah, and 5% Alicante Bouschet, Cinsault, and Valdigue. This Dry Creek vineyard is over 100 years old. 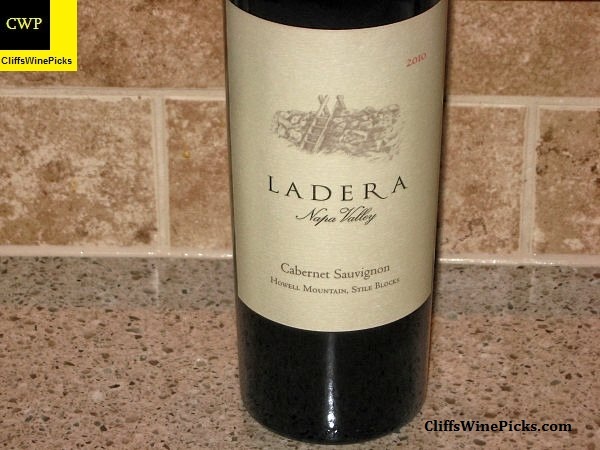 I bought a few bottles of this wine hoping it was going to be a nice Cabernet for weekend dinners. My first bottle was a bit disappointing since the wine lacked everything that makes a Howell Mountain Cab distinctive and interesting. I’m hoping the first bottle was a bit off but based on a couple other notes, I’m afraid my initial opinion was right. I guess I’ll see this evening. This has 13.6% alcohol by volume and the bottle is sealed with a natural cork. This is a 375ml half bottle. I needed a cup of wine for a recipe and decided to use my last half bottle of this wine. This will leave me a bit for the cook to sample.